COLUMBUS—Today (Dec. 27), a majority of Ohio House Republican members selected their leadership team for the 133rd General Assembly. 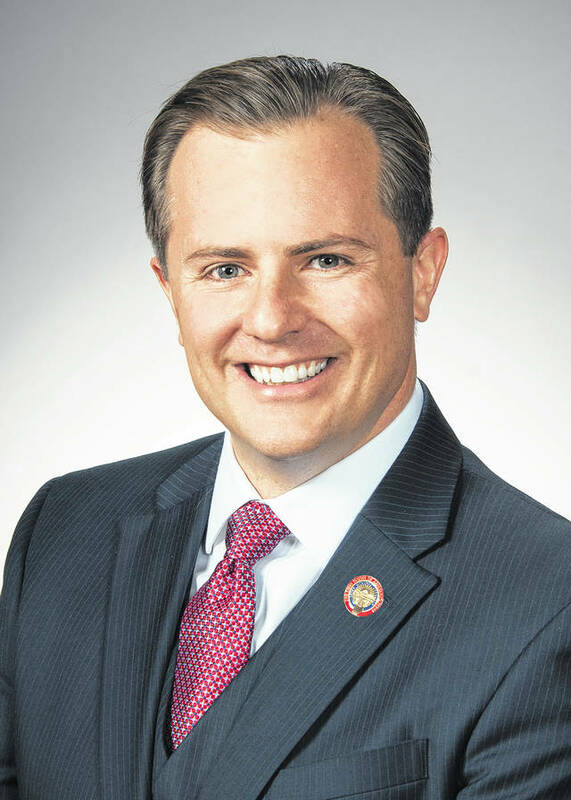 Current Speaker of the Ohio House, Ryan Smith (R-Bidwell), was again selected by his legislative peers to serve as Speaker. Additionally, State Representative Rick Carfagna (R-Genoa Township) will serve as Speaker Pro Tempore, Rep. Bill Seitz (R-Cincinnati) will continue to serve as the Majority Floor Leader, and Rep. Sarah LaTourette (R-Chesterland) will continue to serve as Assistant Majority Floor Leader. The House Republican Whip team will again include Rep. Tom Patton (R-Strongsville) as the Majority Whip and Rep. Bill Reineke (R-Tiffin) as the Assistant Majority Whip. The official swearing in of new members and leadership positions will occur on Monday, January 7, 2019 during opening day ceremonies in Columbus.